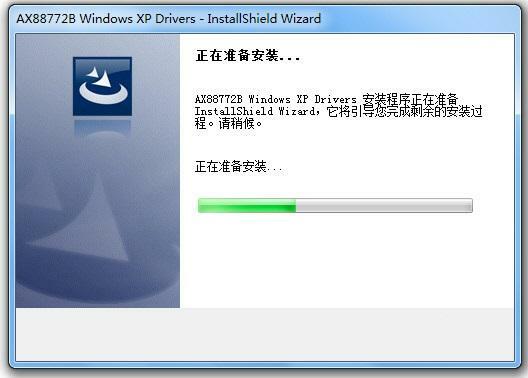 A driver is a file (program) that allows an operating system to communicate with hardware devices in the system. They tell the operating system which devices and devices they have. 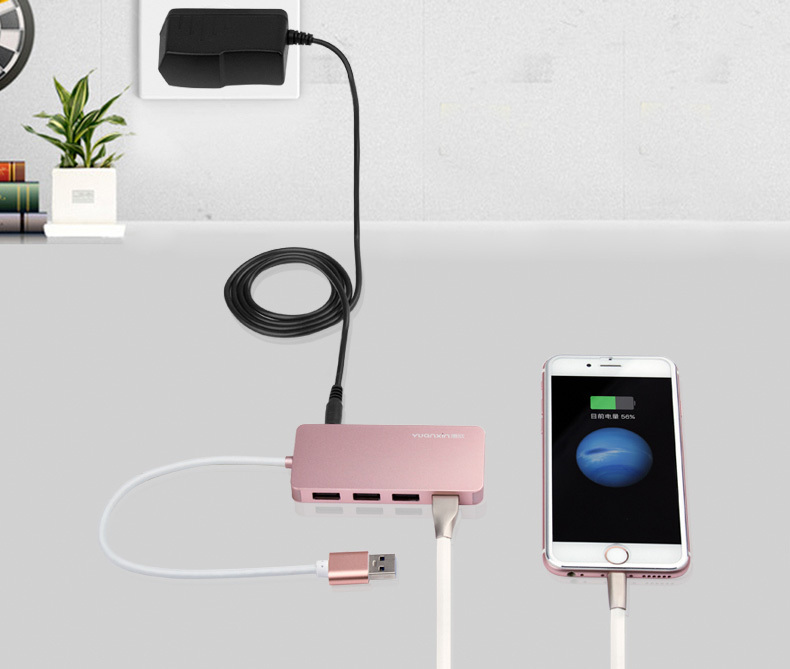 USB HUB could charge for the mobile phones, but the charging speed is relatively slow, we suggest to buy a hub that specially for charge. 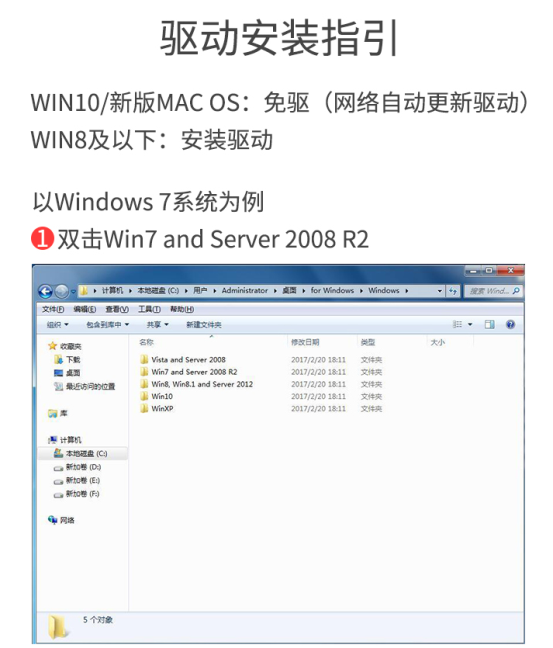 The following steps takes the Win7 system as an example. USB network card with RTL815X series chip in windows system, win8, win8.1, win10 system and Apple MAC OS10.9 or higher system can realize installation-free driver, plug and play. What is the problem when using the product? Here are some common electronic product problems and solutions, Hope it could help you. 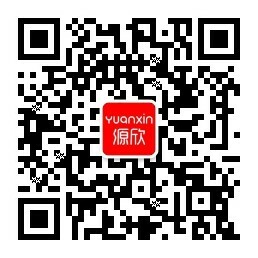 Our products are all tested in processing and there are few hardware problems. Generally, if there's problem in using the product mainly due to the driving abnormality, and it can be solved by properly installed the driver.